I’ve been an Intel fan for the longest time, but AMD’s Ryzen processors (on top of Intel’s horrible security patches) has made me switch over to Team Red. My latest build features the new Ryzen 7 2700X, a GTX 1080 Ti, 32GB of RAM, and of course, all the RGB you can ever have. The CPU is cooled by the gorgeous NZXT Kraken X62, with its infinity mirror design. It’s hands-down the most beautiful AIO cooler out there on the market. CableMod’s ModFlex cables replace the power supply’s standard cables. I wanted to stick with black to keep a neutral color that will blend with whatever theme I can set the rest of the RGB components to. 4 Thermaltake Riing Plus Premium Edition RGB fans provide adequate airflow throughout the case as well as a spectacular lighting pattern that fits in well with the rest of the build. 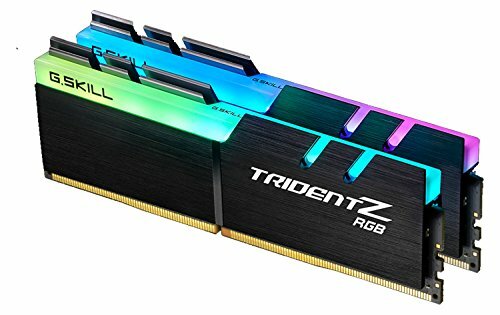 4 8GB modules of G.Skill’s TridentZ RGB RAM gives the system a total of 32GB of memory, great for video editing and having 400 Chrome tabs open at once. About 2 hours of case modding allowed me to vertically mount the GPU. I’ve tested both performance and temperatures and none of them are affected by vertically mounting the graphics card. 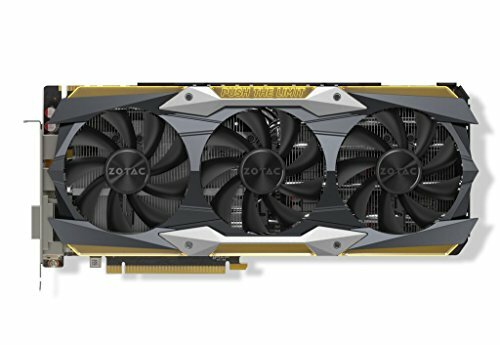 Zotac’s version of the 1080 Ti keeps the PC silent by only activating its fans after a certain temperature has been reached instead of having it on all the time. Its RGB options are also, in my opinion, better than ASUS’s Strix version of this card. 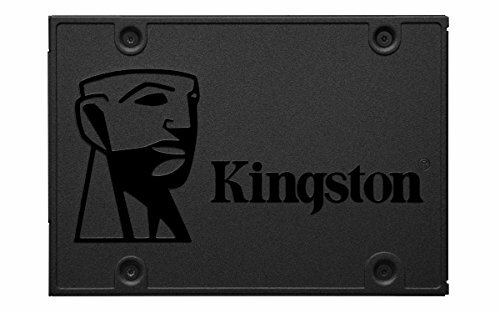 This build sports a 500GB SSD as a boot drive for system files, 2 1TB SSDs for games and applications, and a 2TB HDD for lower priority files and documents. The white rectangle is our supposed GPU that we'll be mounting and we'll assume the position of the video outputs in the back which are the green rectangles. The red is where we'll be cutting to allow for room for the cables to connect to the card. It's pretty simple really, if you want you can go ahead and cut all the brackets entirely since the GPU vertical mount kit that I hope you'll be using (http://a.co/bWTKLh3) will pretty much cover it all anyways. No, you can only use one. If you want to do SLI, you'll have to go back to the regular layout. So I would need a new case? AMAZING. Nothing else to say. You should think about submitting this to Ed, over at TechSource to be featured on his show called Setup Wars! Colors all go together great, and the build itself as well as the set up look CLEAN! I'm jealous of your masterpiece. I love every part of your build, especially the vertical mount and the kraken cooler! Man I Love these rainbow Monsters..
What RGB strips did you use on the monitor? Some cheap ones I found off Amazon, they're pretty generic. Don't remember which ones exactly tho, I just remember adding a bunch of different ones to my cart. Haha. Skipping a generation is a common practice, it'll be worth it tho! I am in the same position. Dont really need to upgrade. But i WANT to ;). Trying to stay strong and wait for Ryzen 2 ^. Not super soon. More like 2019, and further improvements in 2020. My Ryzen 5 1600 should last me until then. Thanks. How did u get the 1080 vertically mounted in a 6340 elite? I had to do some case modding and snipped off two of the PCIe supports on the case to allow room for the HDMI/DP cables. was wondering this too. very cool. Of course! My card is pretty big, so if your card is the same size or smaller, it'll definitely fit. Or even a little bigger looks like there's still plenty of room for an inch or so bigger. I love this pc but there's a feeling that I get when I see the S340 Elite case. I just feel that there are so many other nice cases but about 90% of gaming pcs are put inside of this case. But this one is pretty neat. Hahaha yeahhhh, a bunch of people have this case. But it's what's inside that matters ;) and thanks! Yeah taking another look at this build I realize how beautiful it is and thank the baby Jesus that it is not another black and red build. Thats exactly why I love it so much. The fans are plugged into a dedicated hub that's controlled by their proprietary RGB software. Cable management is a pain, especially with the fans' long cables but it's definitely worth it! Love the set up. 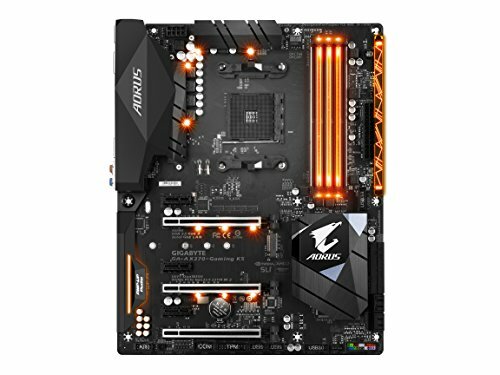 Have the exact same ram and motherboard. I only have a 16GB kit, and was looking to add another 16 to it, but was worried my cooler would interfere, but given yours fits just fine, I can rest easy. (Same cooler too!) I got the H700i a few months ago so I could expand into custom hard loops, but have yet to do that. What kind of clocks have you gotten with your 2700x so far? I can only manage to hit 4Ghz with my 1700x, wanted to see if the new refresh has better OC'ing abilities. Thanks! I honestly haven't messed with overclocking, these new processors actually work a lot better stock. vertical gpu + s340 = pure beauty. awesome build!! 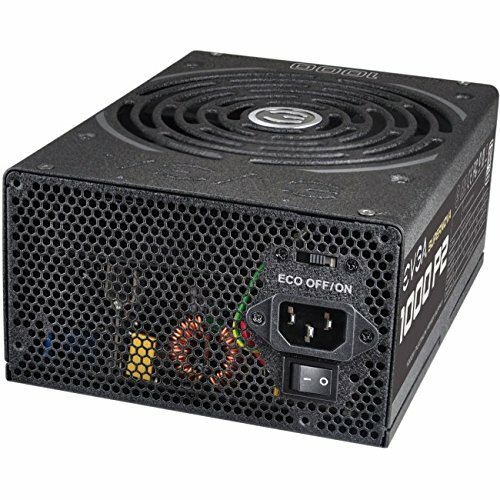 Are the airflow and temps good? I've heard that the S340 Elite's airflow is absolute garbage. Very good. It runs cool and quiet! What monitor arm did you use? I’m a little unsure of the stand since it’s rated for monitors till 27in, is a sturdy enough for a 34 in? Just wondering, have you had any problems with the Trident Z RGB RAM, speed-wise? Why did you need 6 fan coolers? 2 in the cooler and 2 in the case? I needed only 4 but it was cheaper to buy the 3 pack haha plus now I have extras in case I need them. I like the build, I'm an Intel guy but I showed my coworker who is a newly-switched Ryzen guy and he loves this, you;'ve got our +1. 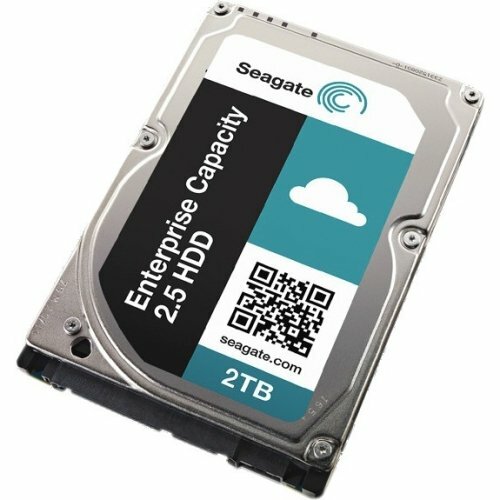 Kinda confused by the parts-list/description discrepancy with the storage though, where are the 1Tb SSDs and 500Gb boot drive? It's an awesome monitor, I love it! Yeahhh I had to use an older Ryzen to upgrade the BIOS but if you buy the motherboard new, it should come updated, if not you can send it to the manufacturer and they should do it for free. 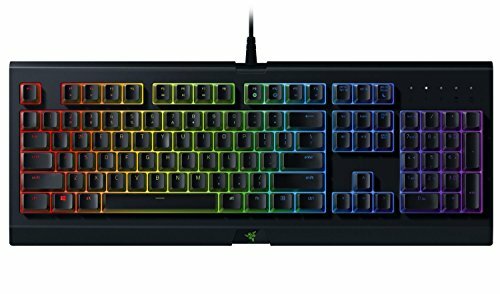 How is the monitor, I am considering buying it, but there are no reviews of it. I love it!!! It's awesome and perfect for gaming. Which, out of the two types of fans, did you use to cover the normal fan spots? Awesome build! 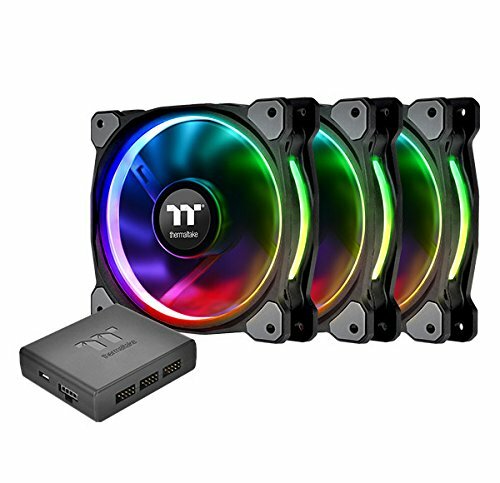 Did you're thermaltake rgb fans work without any issues? I want to purchase them buy I'm seeing mixed reviews saying they aren't compatible with ryzen. This PC build looks beautiful. I love all your builds ! They look amazing ! I'm just curious, what do you do with all these extra computers? 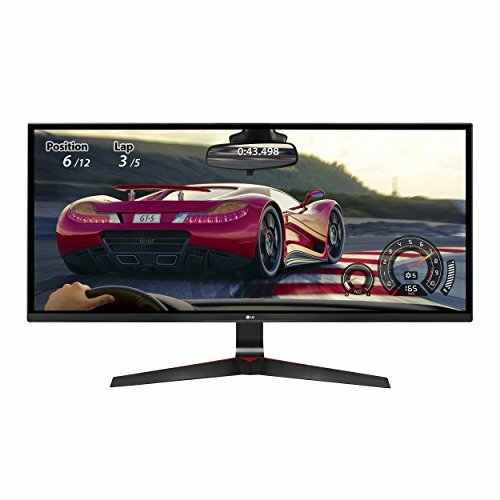 Is the monitor good I am looking at an ultrawide monitor for video editing and I need one that is VESA Compatible and with the pictures you used it seems it is how do you like it and how was the installation of the monitor.